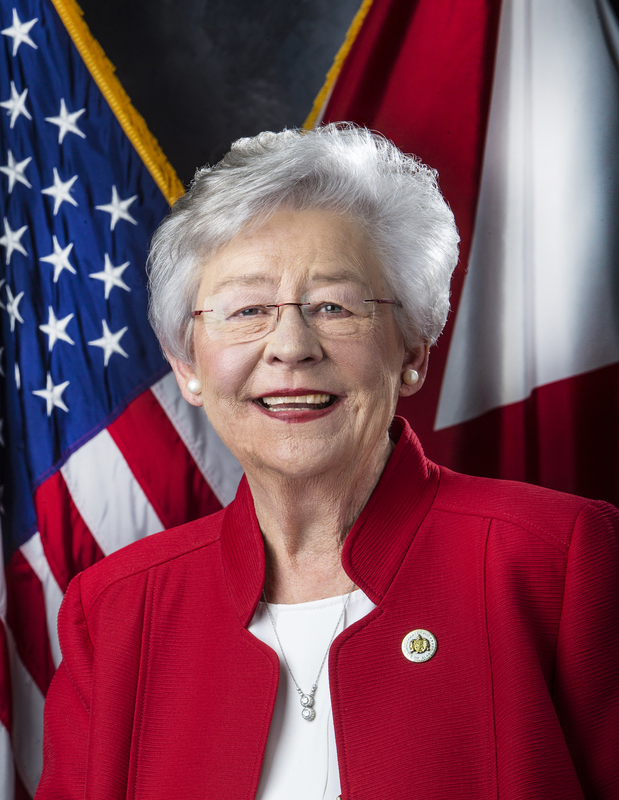 MONTGOMERY – Governor Kay Ivey on Friday announced that on March 29, 2019, the Gulf Coast Ecosystem Restoration Council (Federal Council) approved Alabama’s State Expenditure Plan for Gulf Coast recovery. 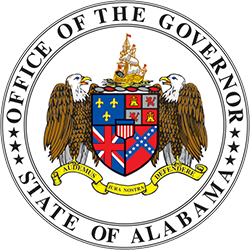 This plan, developed by the Alabama Gulf Coast Recovery Council (AGCRC), proposes 28 activities for the Spill Impact Component of RESTORE funding (also known as Bucket 3) for a total estimated cost of $132,355,952. Now that the plan has been approved, individual grant applications must be submitted to the Federal Restore Council and awarded before project activity can begin. 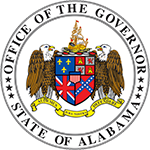 View the final State Expenditure Plan here.